While EVs are great, fuel cell vehicles are even better from an environmental standpoint, as they emit only water vapor as “waste.” With the longer range and cleaner emissions, there is a strong argument that the Honda Clarity actually is greener than any vehicle that runs on 100 percent electricity. 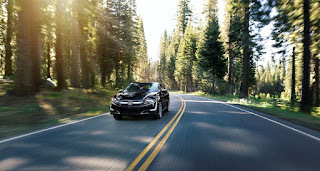 Beyond that, though, the car is comfortable, spacious, and loaded with slick new technologies, just like every other lauded Honda model currently available for purchase here at Pacific Honda. The infotainment system is controlled via touchscreen and/or voice controls, while the interior is laced with high-quality materials and plenty of leg room for all drivers. It even comes with a $15,000 fuel stipend for the three-year least period. 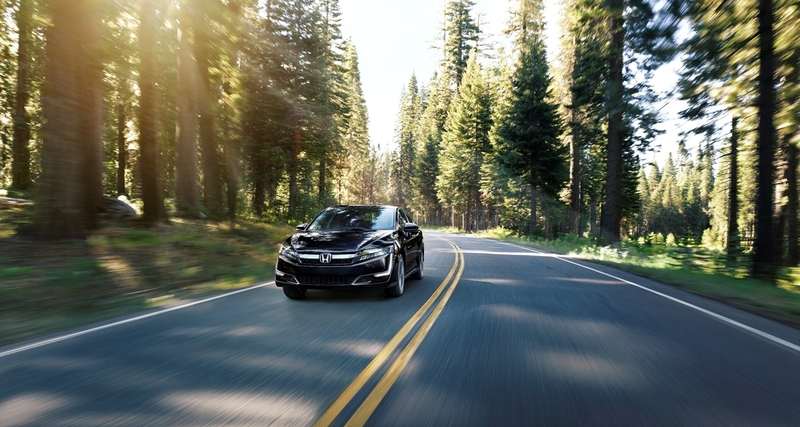 No doubt about it, the new Honda Clarity is a vehicle that people here in California are falling in love with, and we are no different here at Pacific Honda. Come check the vehicle out in person any time to get an up close and personal look at it!